Predictably, with a noncompliant congress, the president vows to use his pen to expand the Environmental Protection Agency’s (EPA) power to wage a war on everything in our country that expels carbon dioxide. I wonder how the EPA will regulate our respiration, since we humans exhale it. The president coined a new phrase as well. 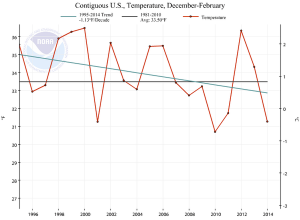 Gone are the references to “global warming,” since, according to NASA GIS data, we haven’t warmed since 1998. 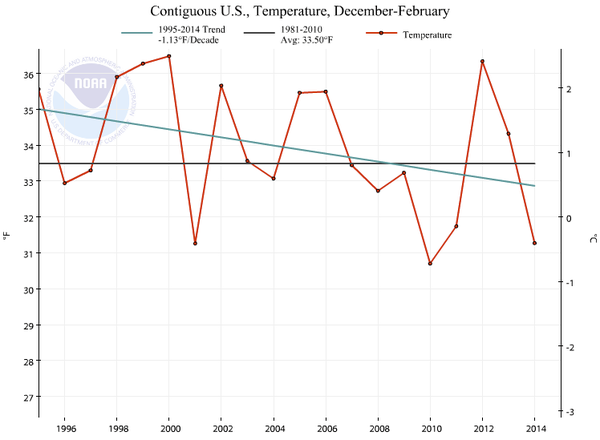 And gone is “climate change,” since we haven’t cooled appreciably since then either. 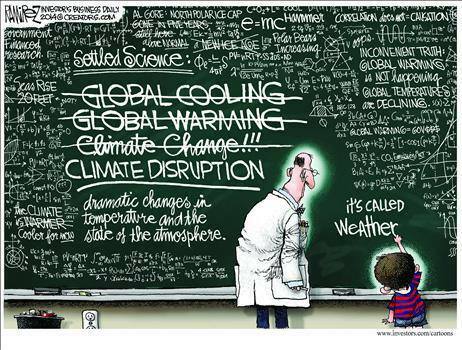 The new catchphrase is “climate disruption,” because that way any extreme or aberrant weather can be blamed on human activity. I wish we had known how omnipotent the EPA was. Since the president is convinced they can control the environment and the climate, all future catastrophic hurricanes, tornadoes, blizzards, and droughts, will be the fault of the EPA! And just think of all of the weather-related damage that has occurred since the 1970 creation of the EPA, all of which could have been prevented if only they had been given more power! 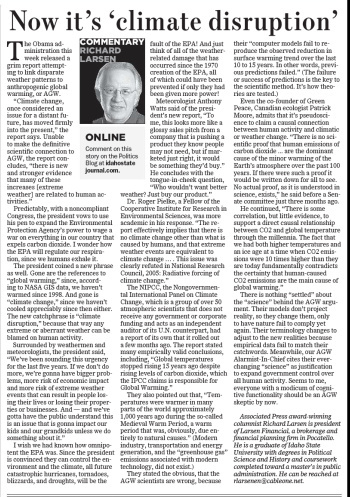 Even the co-founder of Green Peace, Canadian ecologist Patrick Moore, admits that it’s pseudoscience to claim a causal connection between human activity and climatic or weather change. “There is no scientific proof that human emissions of carbon dioxide (CO2) are the dominant cause of the minor warming of the Earth’s atmosphere over the past 100 years. If there were such a proof it would be written down for all to see. No actual proof, as it is understood in science, exists,” he said before a Senate committee just three months ago. 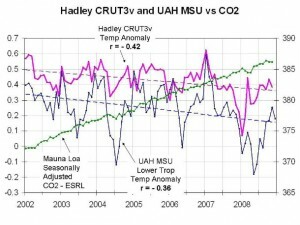 He continued, “There is some correlation, but little evidence, to support a direct causal relationship between CO2 and global temperature through the millennia. The fact that we had both higher temperatures and an ice age at a time when CO2 emissions were 10 times higher than they are today fundamentally contradicts the certainty that human-caused CO2 emissions are the main cause of global warming.” There is nothing “settled” about the “science” behind the AGW argument. Their models don’t project reality, so they change them, only to have nature fail to comply yet again. Their terminology changes to adjust to the new realities since empirical data fail to match their catchwords. Meanwhile, our AGW Alarmist-In-Chief cites their ever-changing “science” as justification to expand government control over all human activity. 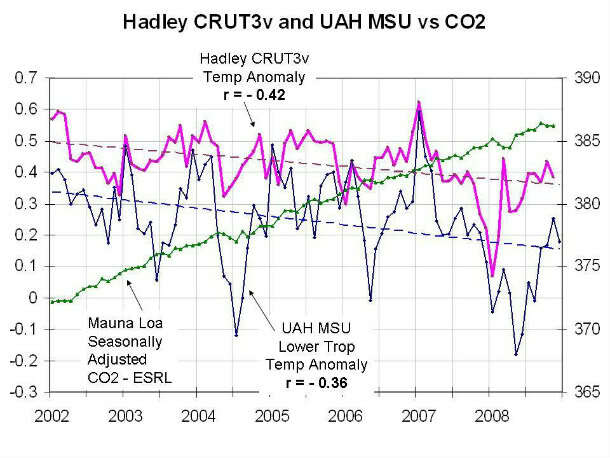 Seems to me, everyone with a modicum of cognitive functionality should be an AGW skeptic by now.